Get that all important edge through effective branding and convert more visitors into leads. Competition among businesses in most realms today is stiff, with brands continuously devising new ways to attract potential customers and retain existing ones. Fortunately, creating brand awareness in the right manner gives a business just the boost it requires. If you are looking for a brand design agency or a brand consultant, working with Top Notch Dezigns may well be what the doctor ordered. It is common for most people to buy familiar brands. 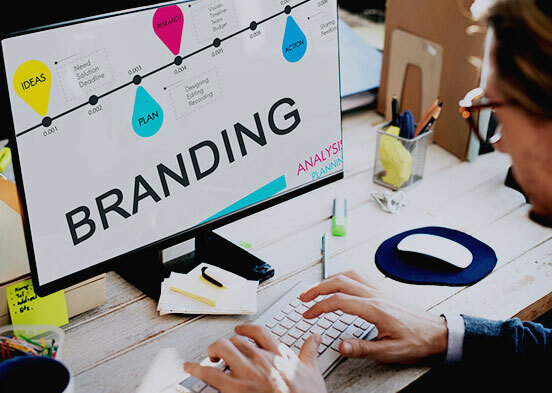 Brand development requires formulating a suitable brand building strategy, one that helps your target audience identify and distinguish your offerings. Brand development requires addressing various aspects, some of which include logos, websites, images, and slogans. 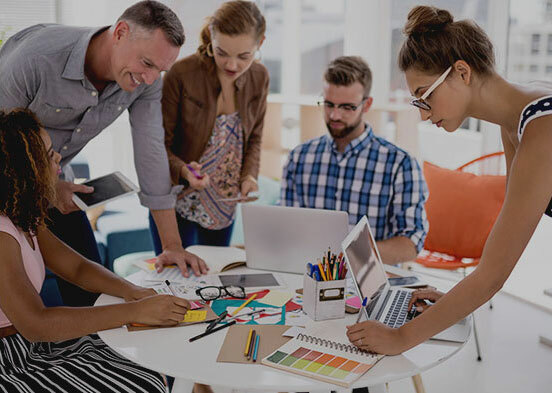 Besides, relying on a streamlined brand design process results in attracting potential customers through different mediums, be it online or print. By using compelling brand design, you give your target audience easy means to determine just what your business has to offer and how they may benefit. As a leading brand design company in the region, Top Notch Dezigns knows just how to use different brand design elements to your advantage. Brand Recognition. Consumers tend to prefer dealing with known brands as opposed to ones they don’t recognize. Competitive Edge. Creating brand awareness helps differentiate your business from its competitors, which brings with it increased recognition. This gives your business that all important competitive market edge. Customer Loyalty. When a business attracts customers through a brand it has built based on values, emotional connections lead to increased customer loyalty. Credibility. Building a strong and well recognized brand increases credibility, not just with customers, but within you industry as well as the entire marketplace. Introducing New Offerings. 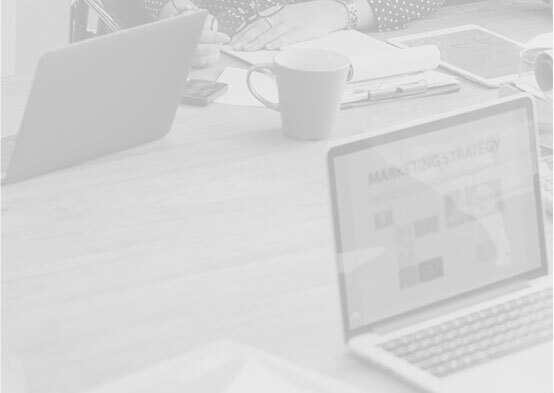 Launching a new product or a service becomes simpler, and typically easier on the pocket, when you have a strong brand and a loyal customer base. As a leading brand design agency, Top Notch Dezigns endeavors to bring your vision to life. 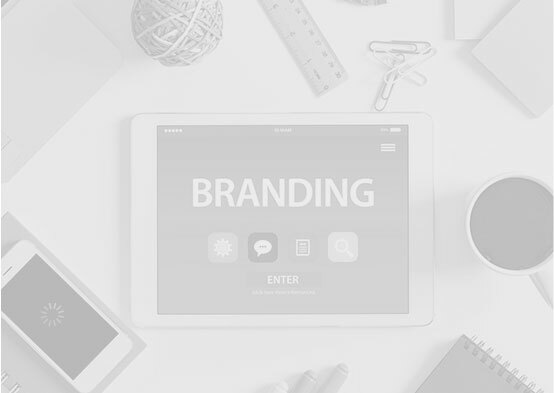 We do this by implementing a brand building strategy that is tailored to meet your individual requirements. To find out how we can take this forward, simply get in touch with one of our project consultants now. Ready to Boost Your Business Online? If you need to take your brand’s online presence to the next level, get in touch with this brand design agency now.